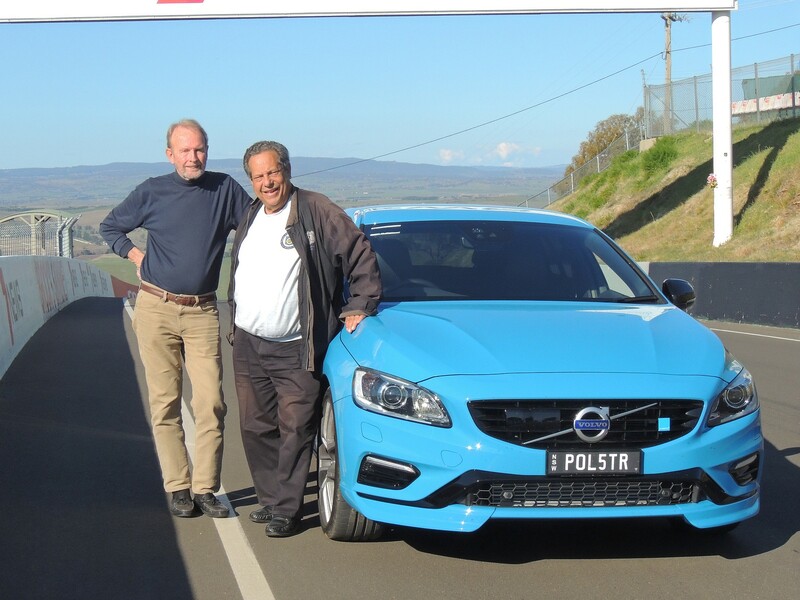 John Davis welcomed Irv Gordon (3M Mile Man from USA), Gerry Lister (Volvo Downunder Spares) and Ted Warner (President Volvo Car Club NSW) on their visit to Orange on Thursday 20th August 2015. 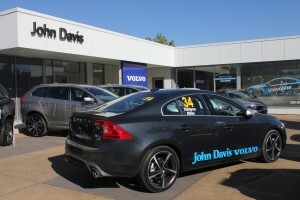 John Davis Volvo was a major sponsor of the Volvo Car Clubs of Australia National Rally held in Sydney. This was a fantastic event. 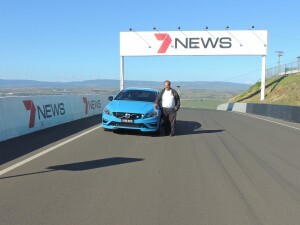 Irv Gordon is listed in the Guinness Book of World Records as having traveled the most miles of any privately owned car ever. 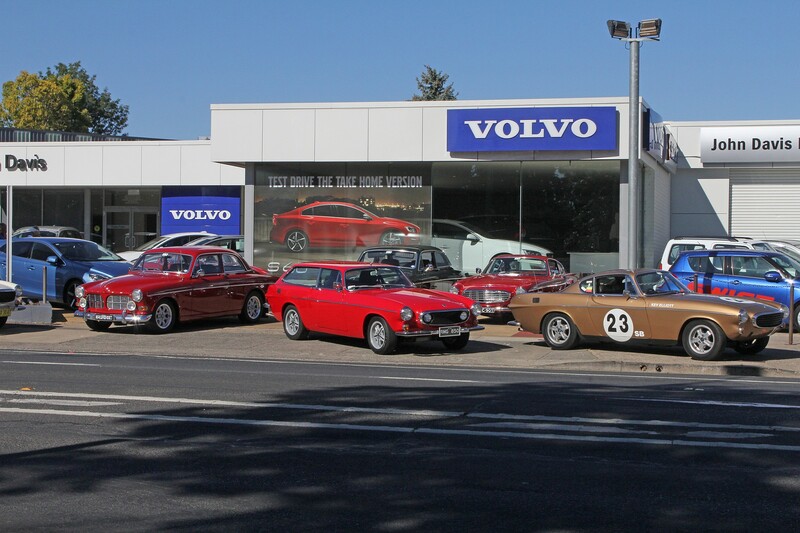 He bought his Volvo P1800 new in 1966 and as of now has clocked up 3,150,000 Miles, the equivalent to just less than Five Million Kilometers. 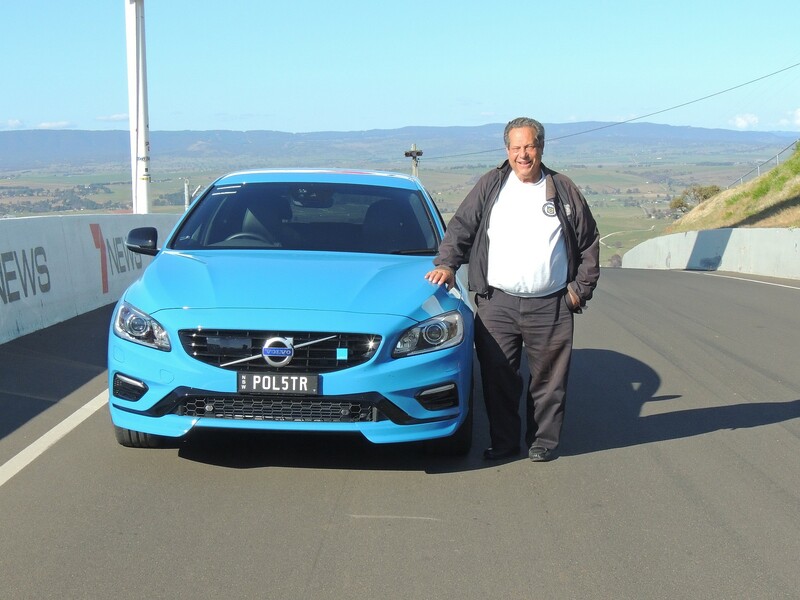 He is the only person who has ever driven his Volvo. 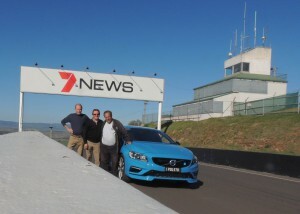 Gerry, Irv and Ted took the time on the journey home, to drive around the Mount Panorama Circuit at Bathurst and stopped at Skyline to take photos of Irv’s visit to this world famous motor racing venue. 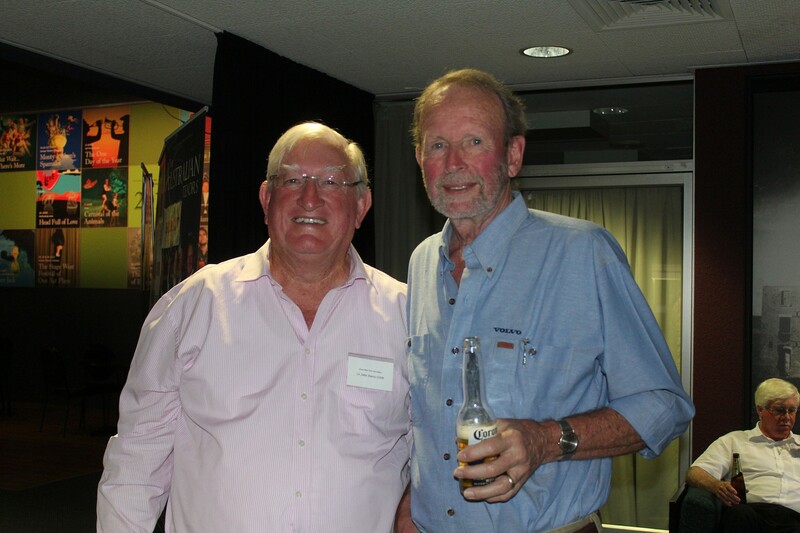 Great memories for Irv on this his fourth trip to Australia as a guest of the combined Volvo Car Clubs of Australia.